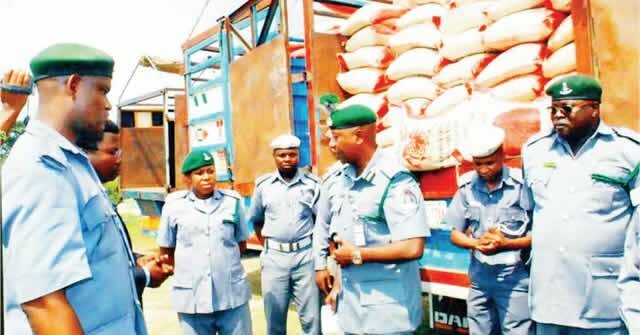 Customs seize 460 bags of contaminated rice hidden in oil tanker – Royal Times of Nigeria. According to the NCS Area Comptroller in charge of Sokoto, Kebbi and Zamfara states, Mr. Nasir Ahmed, the contraband which was hidden in an oil tanker pose serious health risk to consumers. Ahmed said,“This is an oil tanker belonging to one of the major oil distributors that is now used in carrying black oil (contraband). This poses serious health risk and hazard to those who consume the rice because it has been contaminated. He said the command had already arrested one person in connection with the contraband.